Lee is VP of Investments with Baidu Ventures, a newly formed independent fund focused in early-stage AI and other deeptech startups. Prior to BV Lee worked with WI Harper Group, where he invested in or managed companies such as Prynt, Holor, XSeer, Wonder Workshop, PMC, Coffee Meets Bagel and more. Early in his career Lee was twice an entrepreneur in internet marketing and international trade. 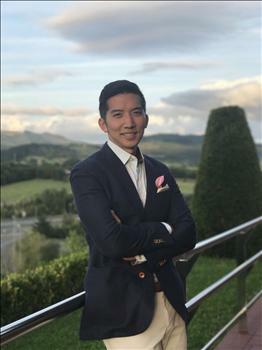 He spent 6 years in Asia where he obtained his MBA from the MIT-Tsinghua joint program and subsequently joined Foxconn’s Strategic Investments Division. Lee holds aBA from the University of California San Diego in Business Economics.